Organizations can share news, photos and content from their SportsEngine website to their members from within the mobile app. The SportsEngine mobile app is an essential piece to any sports family, coach or team admin during their season. The app helps teams stay connected through email, text or chat and ensures everyone knows when and where they need to be at all times. The mobile app serves as a great team management tool, but before now, it was hard for organizations to utilize the mobile app for engagement and communication. All mobile app users will enjoy this new social experience for your entire organization. 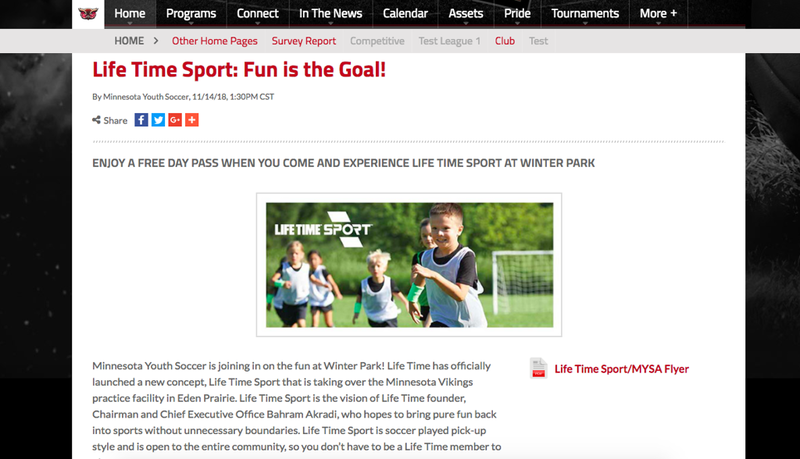 This new feature will give parents, coaches, and athletes an interactive way to engage with not only the teams they are a part of but the organizations as well. Organizations can share news, photos and content from their SportsEngine website and reach their members from within the mobile app. Success starts with properly setting up your teams for the season. Once teams are set up they are ready to use all of the wonderful team management tools SportsEngine has to offer at no extra cost or work. There are three key pieces to setting up your teams. To learn how to set your teams up for success, click here. Your organization's website is the central location for all of your news and updates. Wouldn't it be nice if you could have all of that great content pushed over to your teams within SportsEngine mobile? You are in luck. All news articles that are created from within your organization and tagged to a team can be viewed from the mobile app activity feed. This allows you to reach your teams wherever they happen to be and can help you to engage with members in a more interactive way. Having trouble putting together content for your website? Don't worry, the SportsEngine Community is a great place to find articles and ideas for your own organization. Take a look around and see what sparks your interest. 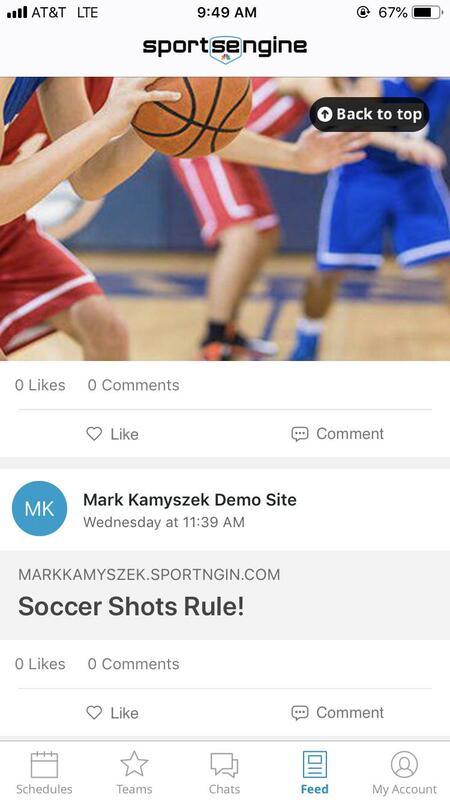 Now that your news and content is being published within the activity feed, you can reach and engage with parents, athletes and coaches like never before. With the ability to like and comment on articles, you can find out what type of content your members are interested in and continue to learn more about what they are looking for from your organization. Connecting and engaging with your members is now easier than ever with the new activity feed feature within SportsEngine Mobile. Not using SportsEngine Mobile? Learn more here! 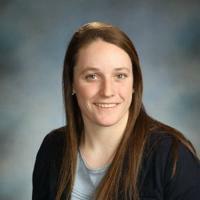 Marie Fitzgerald is a product marketing associate at SportsEngine. She currently coaches a U11 girls team and runs the content on the website and social media for Fusion Soccer Club. Marie grew up playing soccer and basketball in Wisconsin and you can find a Bucky Badger bobblehead proudly displayed on her desk.